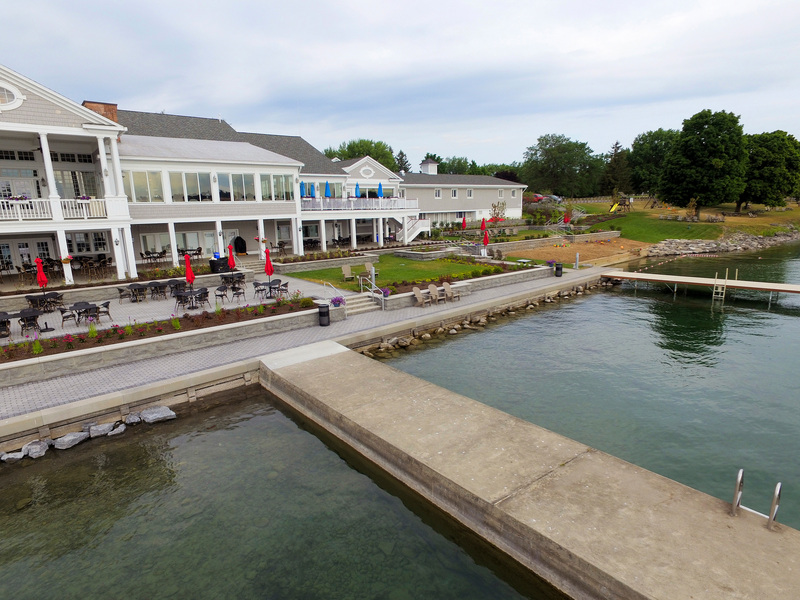 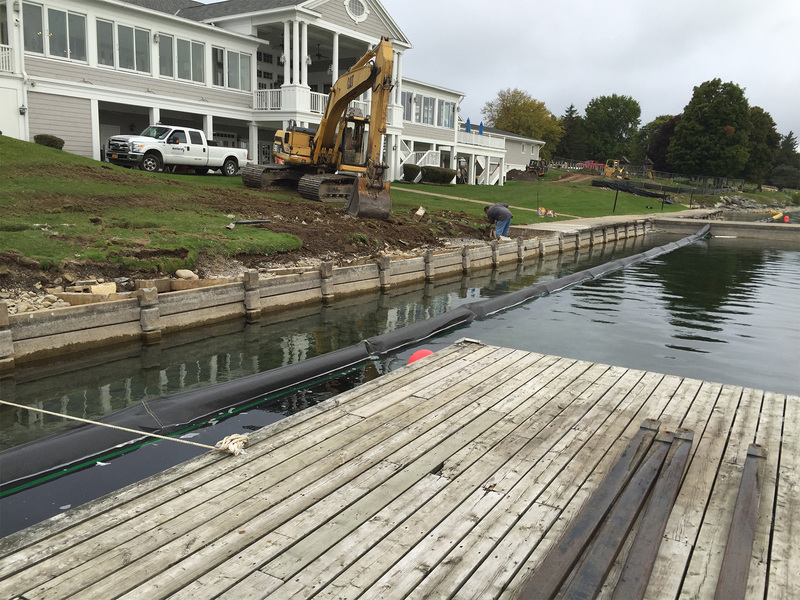 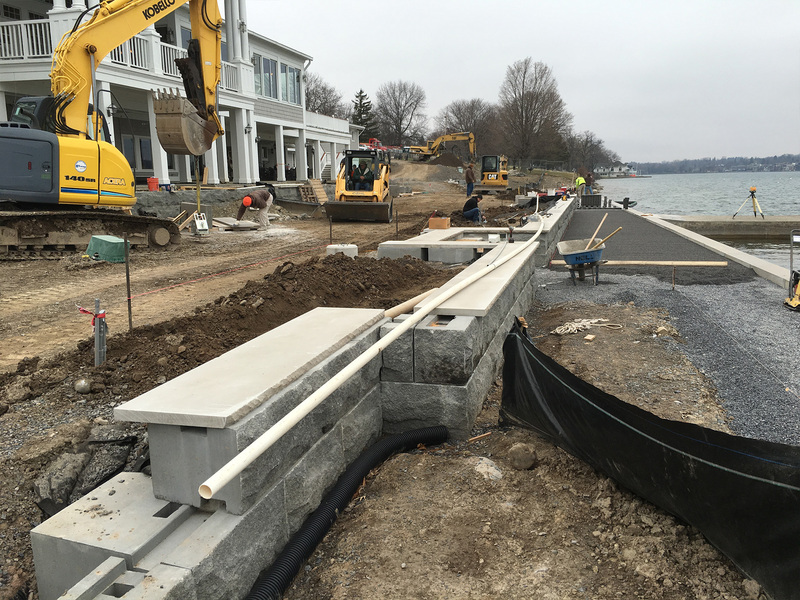 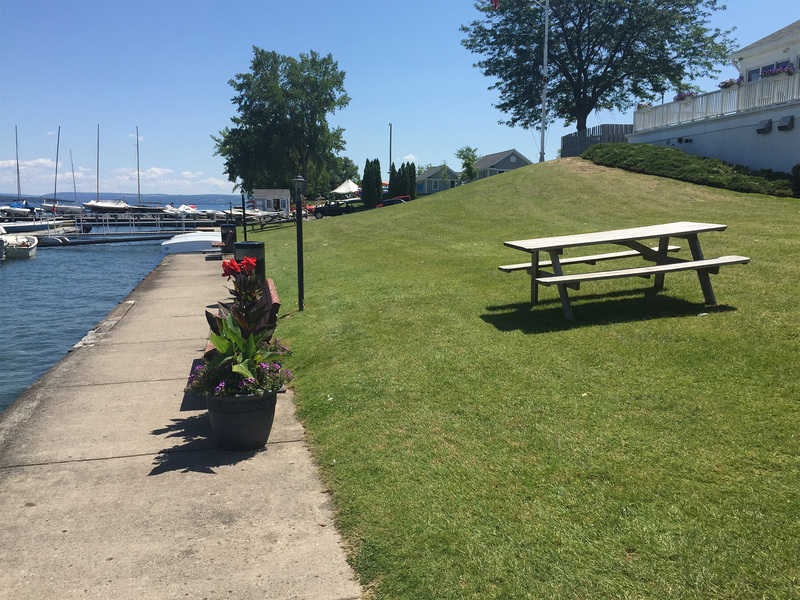 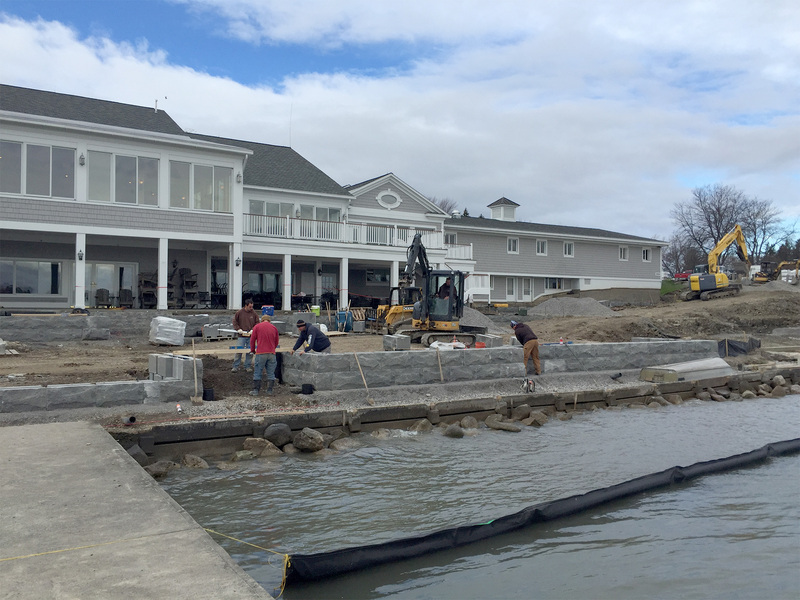 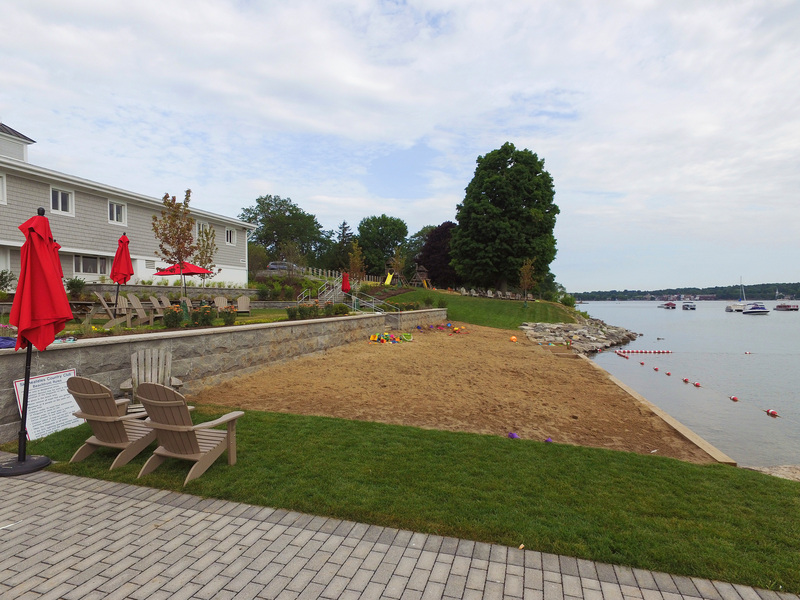 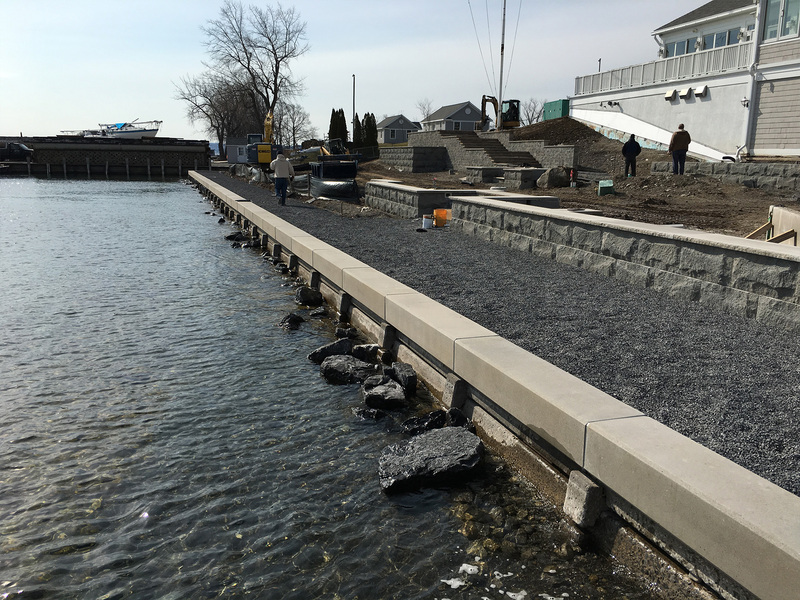 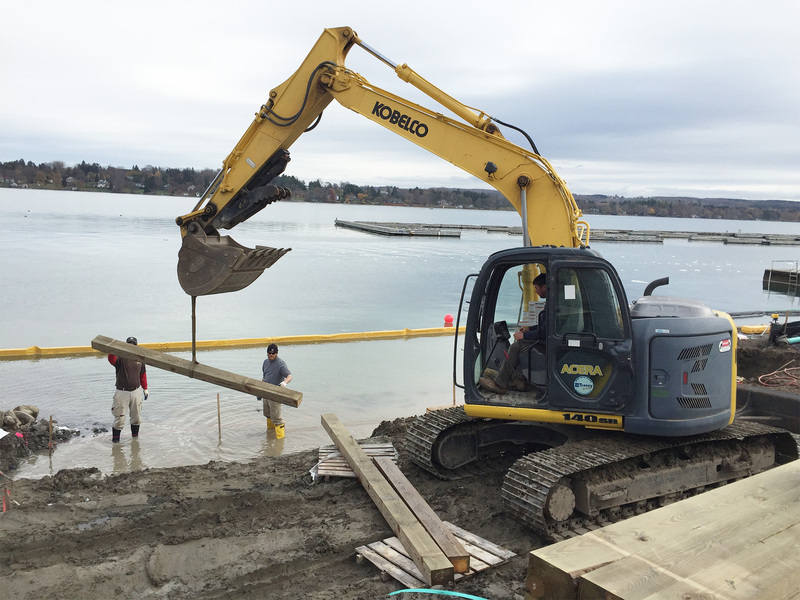 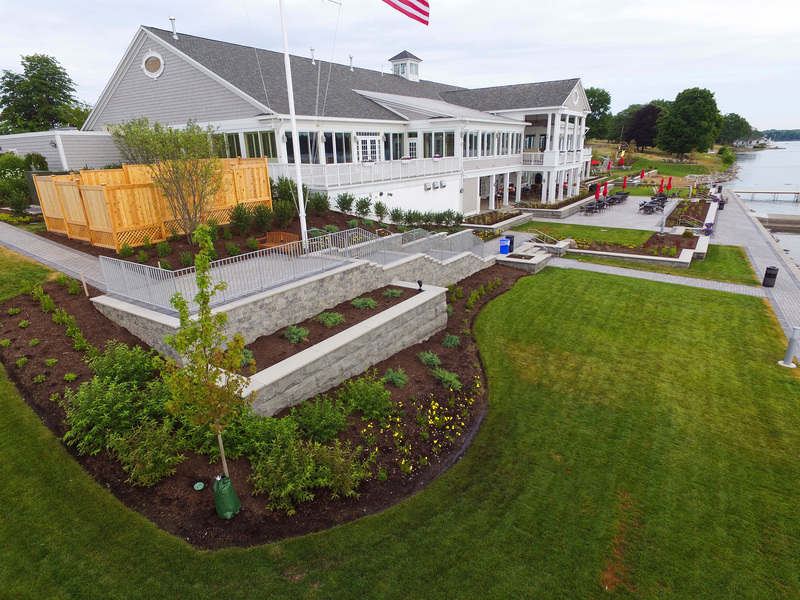 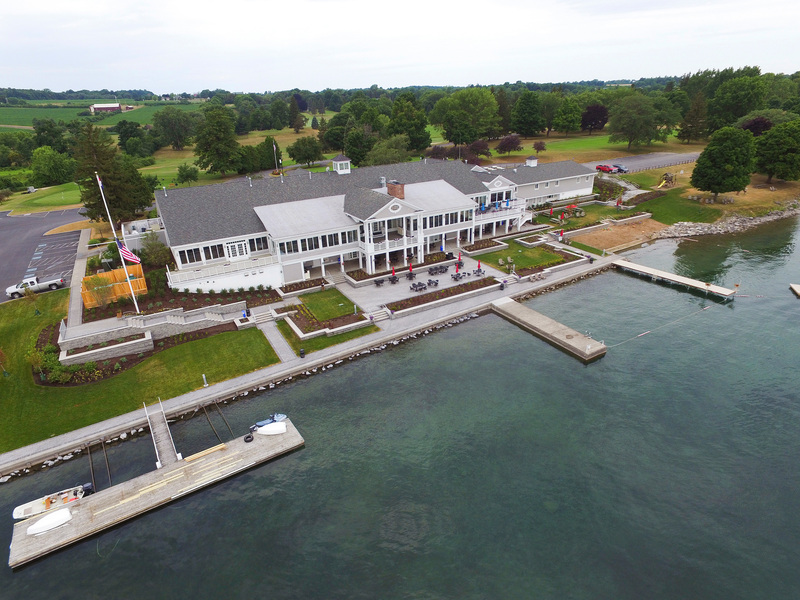 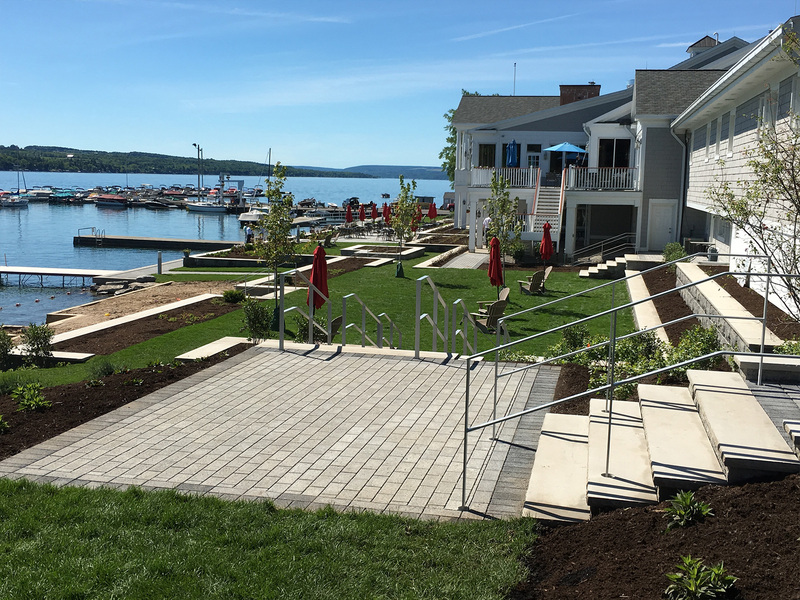 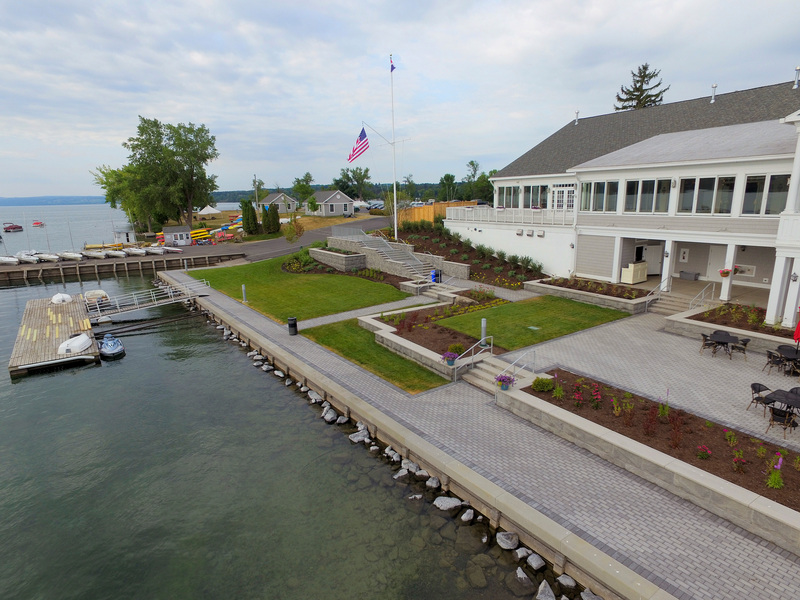 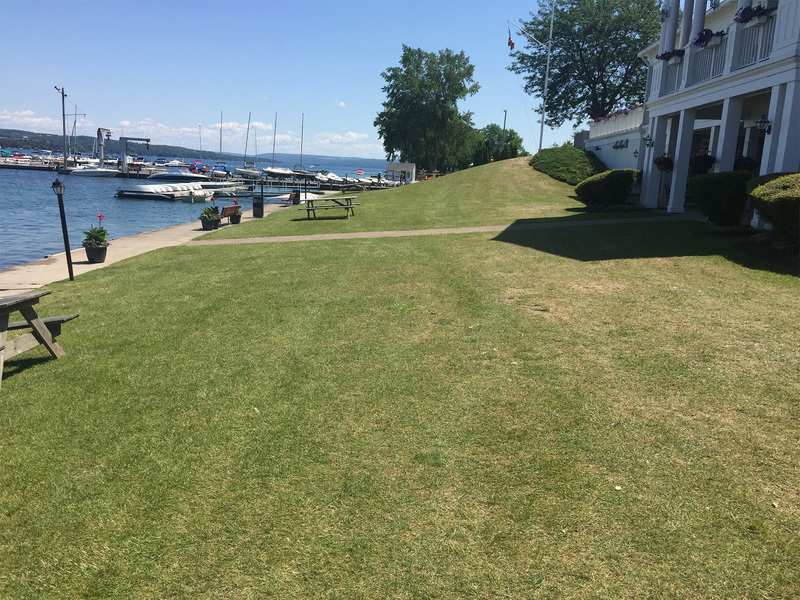 Skaneateles Country Club redevelopment project – Nelligan Company, Inc.
Nelligan Co. Inc. was selected by the Skaneateles Country Club in Skaneateles, NY as the General Contractor to renovate the waterfront at the Clubhouse. 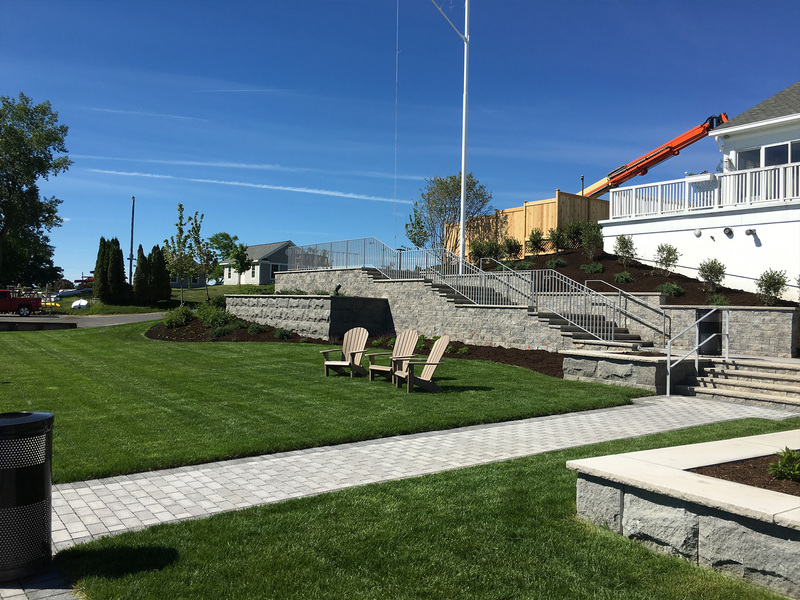 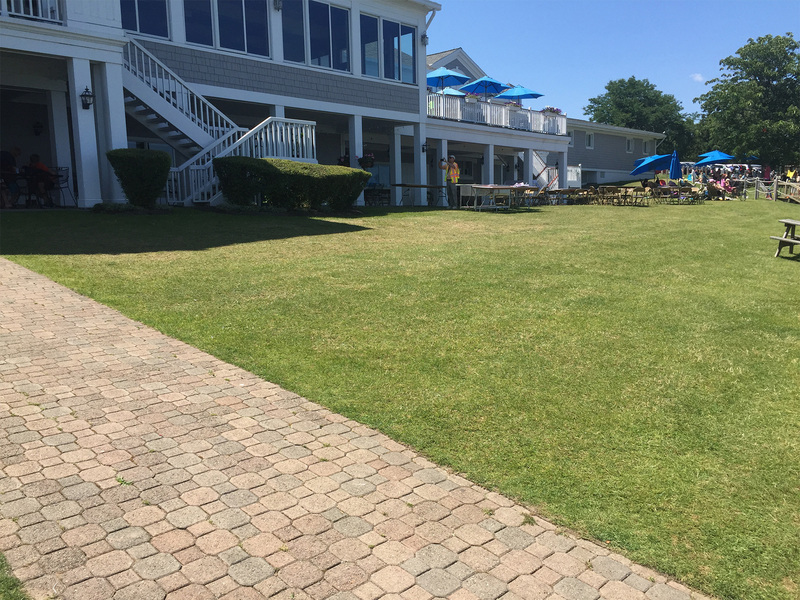 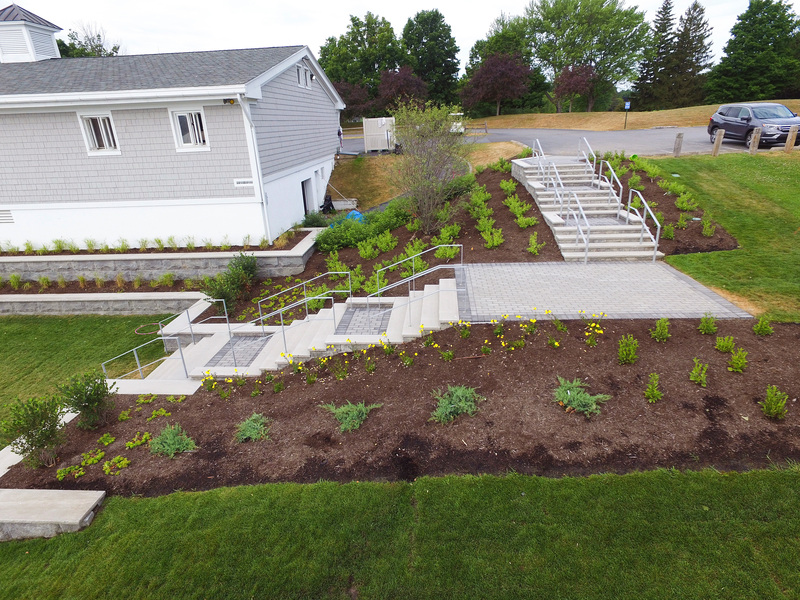 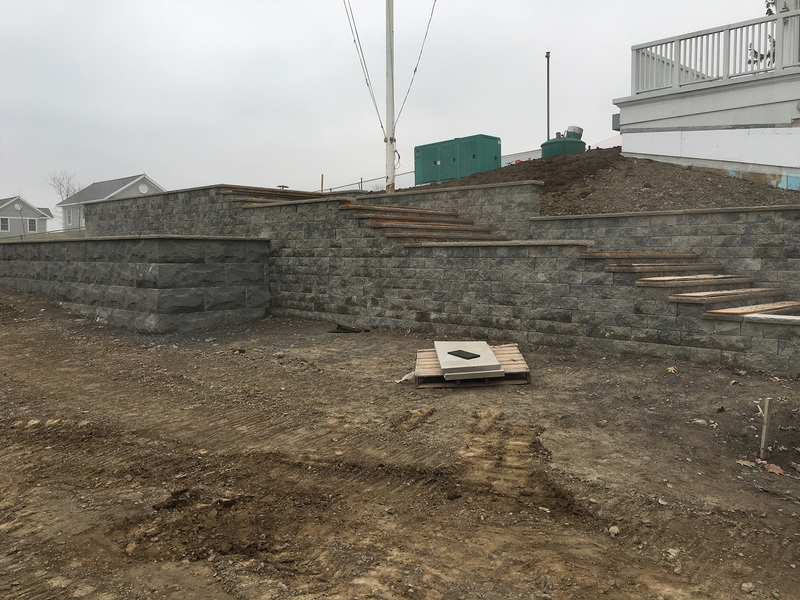 The redevelopment project included the installation of stairways, walkways, patios, retaining walls, railings, lighting, a new beach area, and the repair/refinishing of an existing seawall. 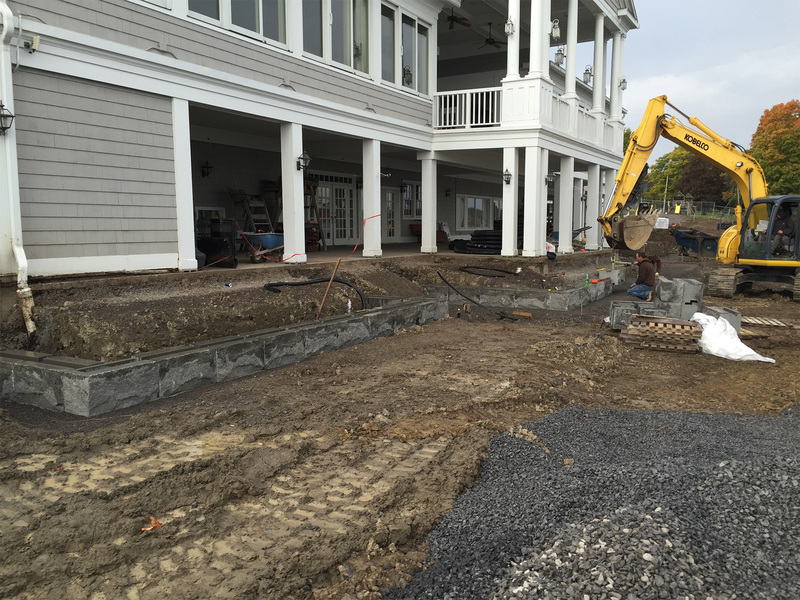 Site demolition, site preparation, and the installation of subsurface drainage and utilities were also provided. 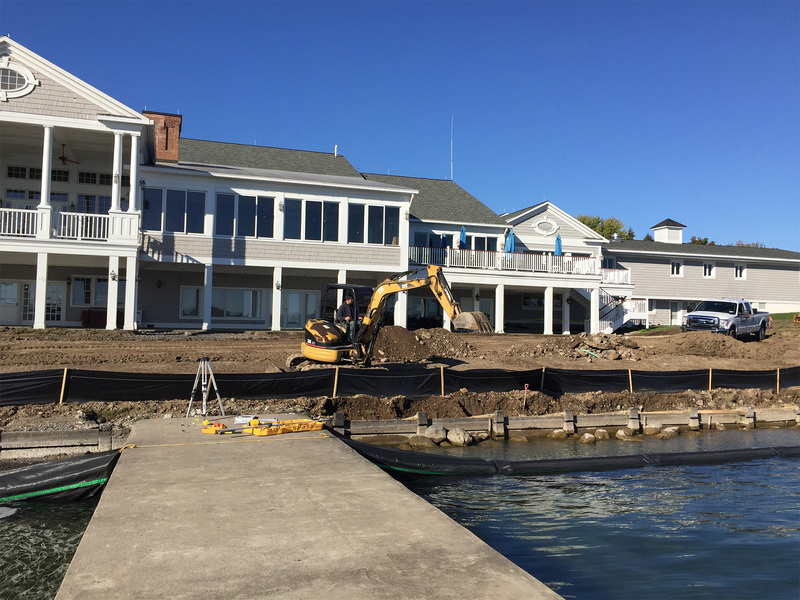 Due to the Club’s busy summer schedule, work began October 2015 and was completed by Memorial Day 2016.